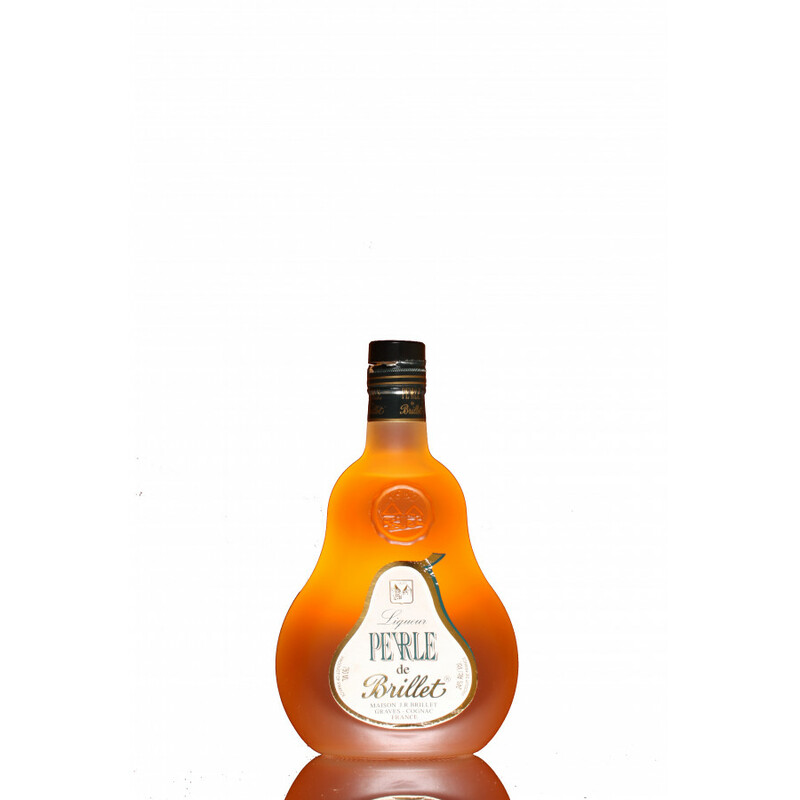 Golden color, fresh and fruity taste. 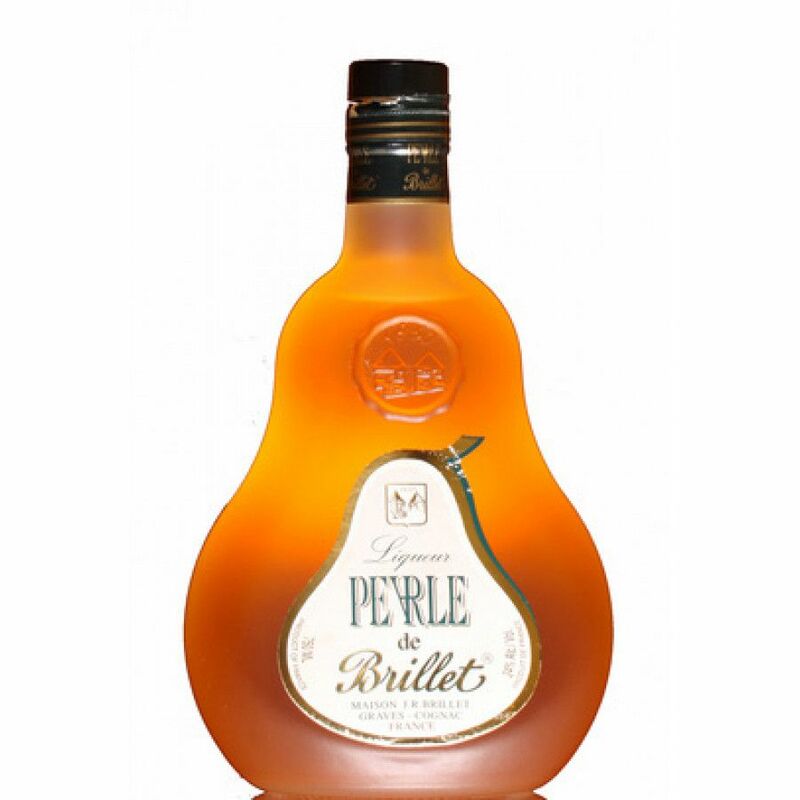 The younger sister of the original pear-cognac liqueur (Belle de Brillet), the light 'cocktail' liquor of Pearle de Brillet is a delightfully light combination of Williams Pears and Brillet cognac. At 16%, it's perfect to enjoy in many different ways. Enjoy it straight from the refrigerator or freezer over ice, of mix it with a fruit juice of your choice to make a long drink for a hot summer's day. Alternatively, it makes an excellent base for your favorite cocktail.